D. Davidson was born in Jersey City, New Jersey in 1943. His early years were spent growing up in Sunnyside, Queens, N.Y. and attending P.S. 150. He moved to Long Island in the summer of 1955 (the year the Brooklyn Dodgers finally won a World Series). He enjoyed his teenage years growing up in the small town of Farmingville. After graduation from high school ... at age 17 he enlisted in the United States Air Force. He met his co-author, R. Marcano, while stationed in South Korea in 1963. After returning home their lives moved in different directions. By chance they found each other again via the Internet and met in Las Vegas in the summer of 2012. 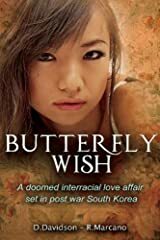 After going down memory lane they decided to write the book, "Butterfly Wish". 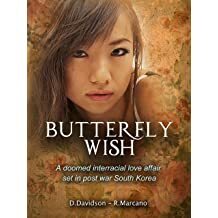 Although it's a work of fiction it's based loosely on some incidents they either encountered or heard about while serving in South Korea. They pull no punches in telling the story. It is brutally honest but not intended to be offensive to anyone. 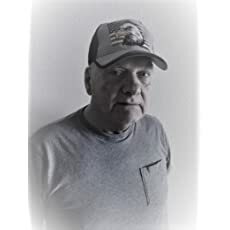 D. Davidson has been writing stories for years as screenplays (a tough industry to crack) then he decided to turn some of his screenplays into novels. 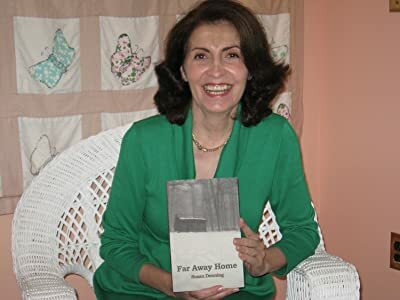 He and his co-author write mostly historical fiction, because they both believe, understanding history makes us all wiser and better human beings. The novel they are working on now, 'Twice Upon a Time" is rare to their style because it's a paranormal narrative about time travel and going back to the past. There are several more historical novels on the horizon, too. They look forward to sharing many other great stories with you. Presently D. Davidson resides in Las Vegas, Nevada with his wife of fifty-three years, Kathy. The couple have three sons and eight grandchildren. You can visit www.aragonstories.com for more upcoming book information.